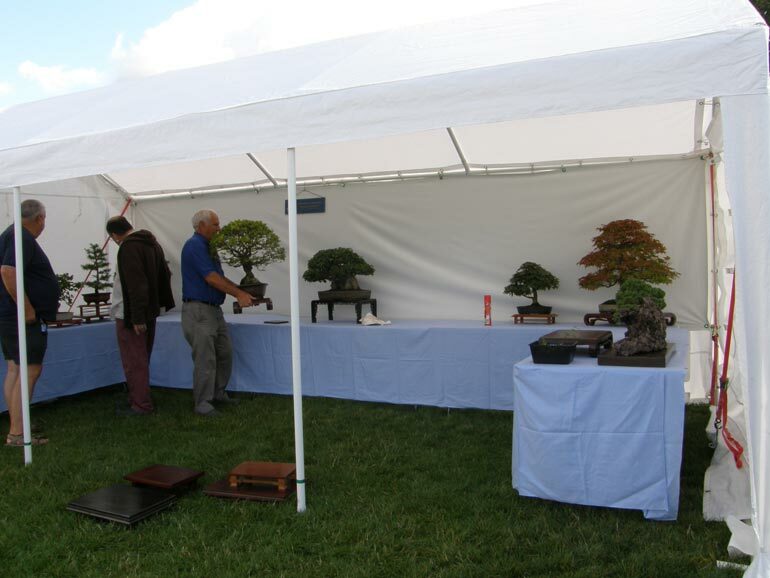 Swindon Club once again put on a display of bonsai trees at Wanborough Show. This is a well attended village show near to Swindon. 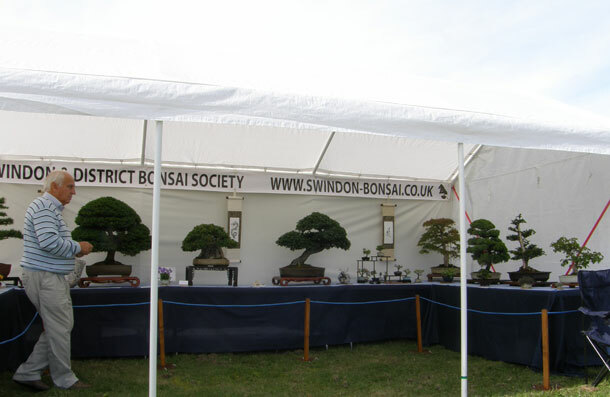 Swindon Bonsai Society has mounted displays at this show for a number of years and interest from the public is always high with many people expressing interest in the art. 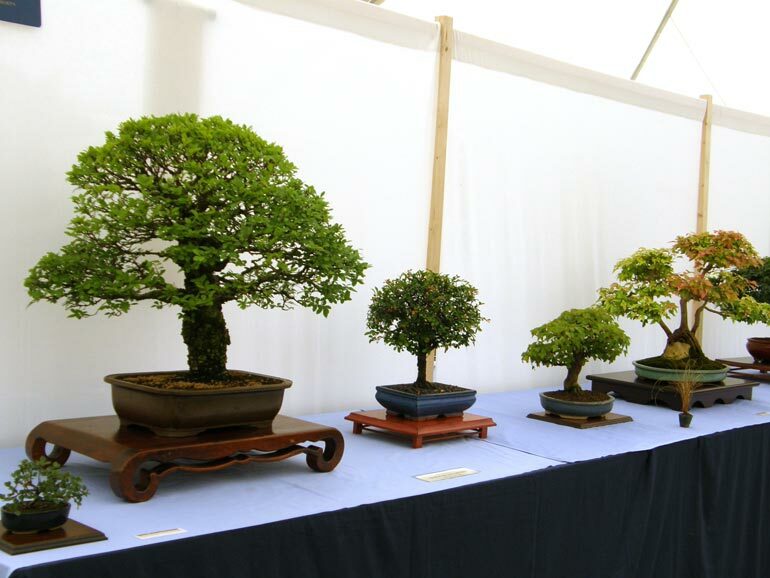 This show provides an outreach opportunity to publicise Bonsai to local members of the public who are unlikely to attend a specialist show. Posted August 16, 2014 by MP & filed under Show Reports. Posted July 19, 2014 by MP & filed under Show Reports. Garden sieves went on special at Aldi today (for a limited time) perfect for separating out the particle sizes of your Akadama, Kiryu, Pumice and such like. They are £4.99 each so a bit of bargain, nudge, nudge, wink, wink. Posted March 1, 2012 by MP & filed under General Interest. Agenda for the upcoming AGM. Posted February 13, 2012 by MP & filed under Club Meetings. Posted August 20, 2011 by MP & filed under Show Reports. 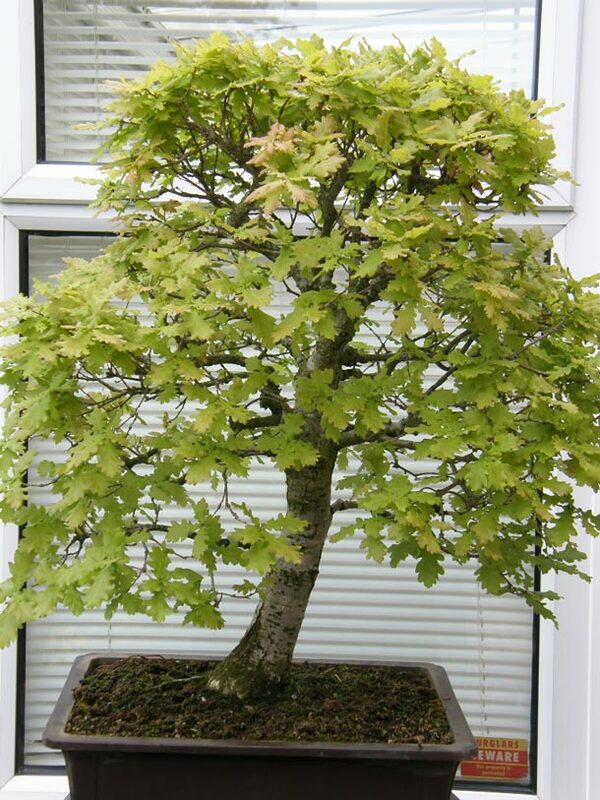 So many of our bonsai are Japanese tree varieties that British native trees are sometimes overlooked. 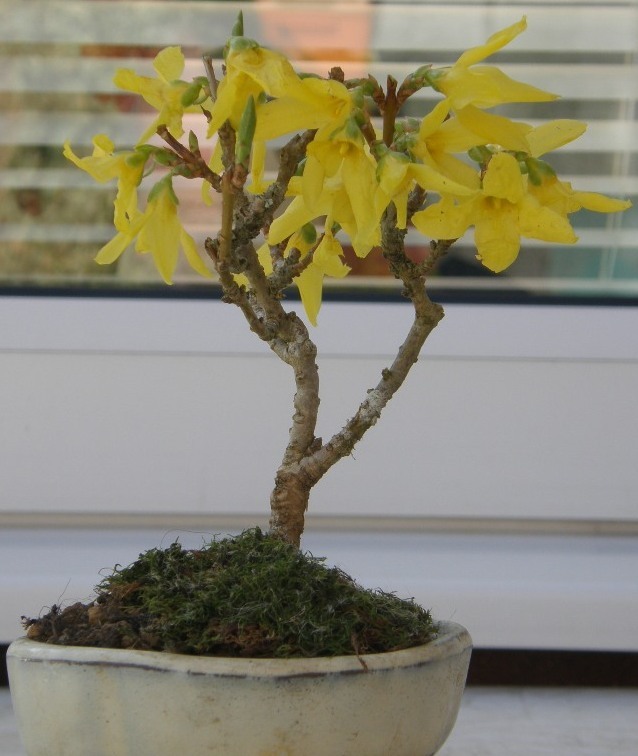 Posted May 21, 2011 by MP & filed under Members Trees.